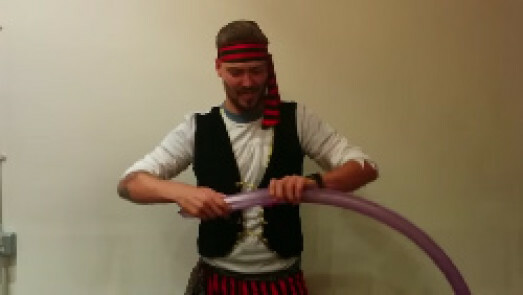 The fancy dress parties are always fun for adults, but especially for children! In this post, you can find the best Christmas costumes for kids parties in London. Your Kids will love it, and your family too! So, check the list below and choose the best costume for you and your children! Reindeer – who is not in love with Rudolph, the reindeer? No kid is indifferent to this costume. Santa Claus / Mrs. Claus – Although a costume typically used by adults, there are children who love to take part in the delivery of gifts. If this is the case of your son, then buy a Santa Claus costume in mini size. He’ll love it! 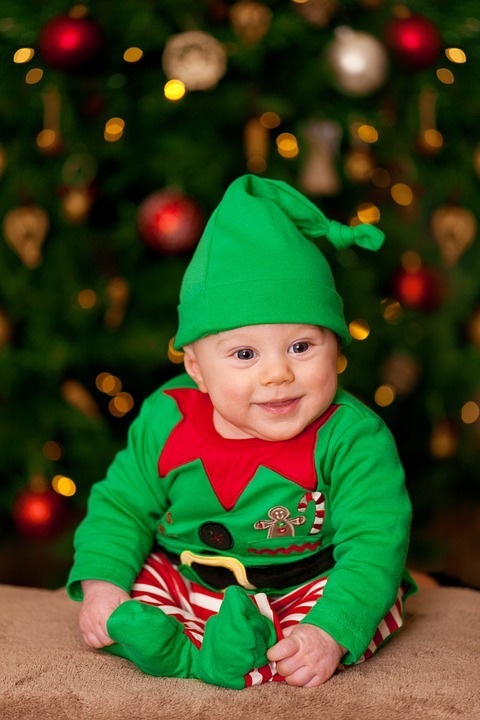 Elf – Elves are some mythical creatures that kids love. Provide them with dreams and fantasies and they can enter into a magical world! Snowman/ Miss Snowman – The Snowman is part of the Christmas tradition in most houses in the UK. Then transform your child into a real snowman and all his little friends will find it unique for sure! This is one of the most original Christmas Costumes for Kids parties in London. Saint Joseph/ Virgin Mary / Angel– If your family loves the Christmas nativity, then this is the perfect Christmas costume for your little one. Children are adorable and loving with these suits! 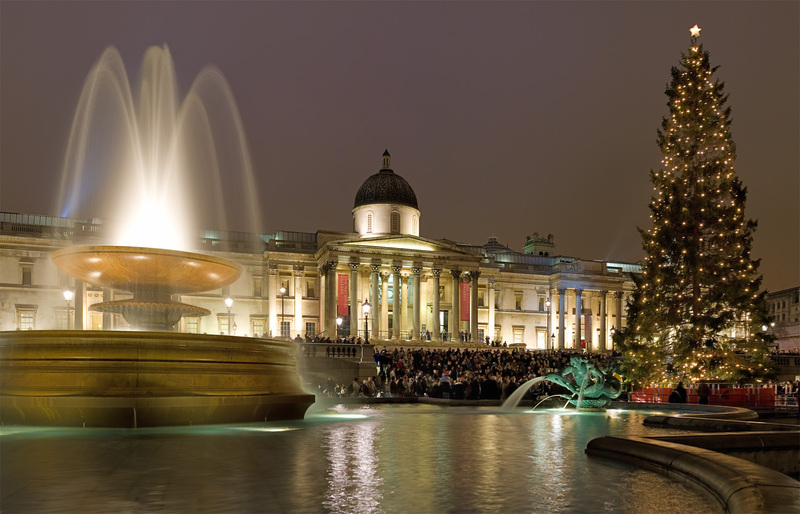 Christmas Tree – Who would not find it appealing? Your little boy dressed in green and with many Christmas baubles hanging! Can you imagine? 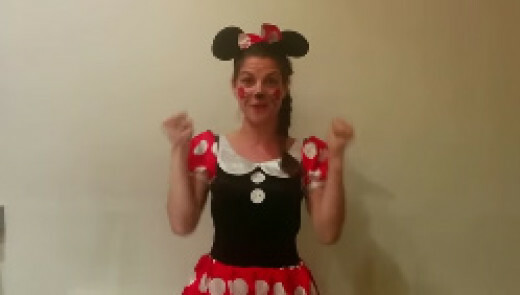 co.uk – An online store where you can find several costumes for you and your child.Take a look! 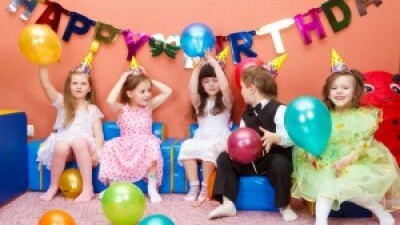 Party Superstores – Children – Shop specializing in costume clothes for children that are in Sutton – Clapham Junction. Harlequin Party Shop – Store located in SE London with a wide variety of costumes. Certainly you will find one that perfectly fits on your kid. A Party Palace – Store located in SW London Sheen halfway between Putney & Richmond. You can find costume clothes for both children and adults. Inspirations – You can find in this store several costumes for your kid. 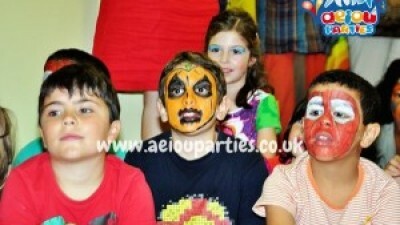 It is located in Bexleyheath, Kent and you can find Christmas costumes for kids parties in London. 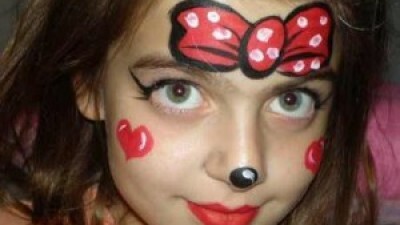 All Fancy Dress – Birthday parties for kids, Christmas, Halloween, Themed Parties, find everything you need here. Babies, Toddlers, Childrens Fancy Dress – As the name suggests, here you can find any costume you need for your child. It is located in Shirley, Surrey. Partytec – For any occasion, here you can find the costume that you both are looking for. Located in London. Now you are able to find the best costume for your kids parties. It will make your party original and everyone will love it. Turn your party into a great fun and choose the best Christmas costumes for kids parties in London!